Absolute Media Entertainment is a company that fully provides excellent service at a reliable price for your wedding, quince, sweet 16, 21st Birthday and much more. We also provide service to local companies and business for employee parties or outside marketing. 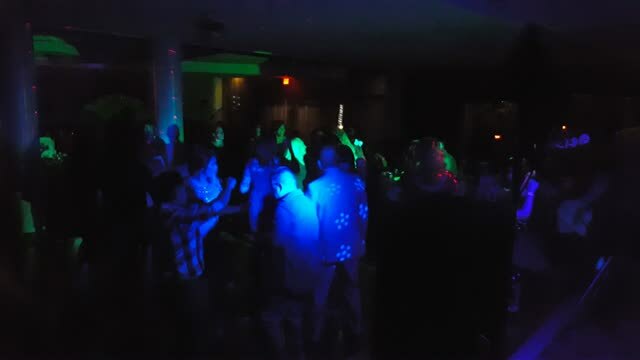 We provide DJ service with professional lighting, sound, TVs, and projectors. We now provide Photo-Booth rentals. We are serving San Bernardino County based out of Fontana CA. We also serve Los Angeles County, Orange County, and Riverside County. Get your photo booth rental and DJ service at once and save your gas driving around and time looking around. You will love to work with us. Give us a call for a free quote. Mention where you heard of us and you might qualify for a discount! This set up consist of professional lights and sound. It includes free MC service and fog if requested. This is one of our affordable set ups that gives you a lot for the price! This set up gives you the extra experience with our TV projection which projects music videos of the songs playing and shows the dance floor on the TVs! this set up consist of two TVs and includes everything in our basic set up! This is one of our popular set ups! Cant go wrong! Our Photo-Booth is very fun and entertaining. We have a lot of features that we add on a daily basis. With unlimited photos it the best price you can get. You now even have the option to text your self you photo. Our online gallery is safe and password so not everyone can see your pictures. Now Offering our mobile Bartending service. You got a few options to chose from. We can provide a full service with bartender and drinks for your party. Instead of a full service you can just book our bartender for a flat rate for 5 hours. But you will be responsible to buy all the drinks for the night. Photo-Booth Photos For Rob Fest.